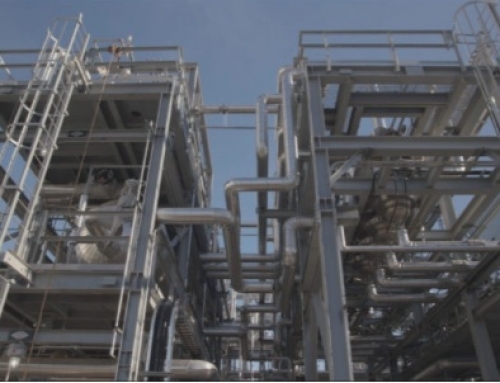 Velocys’ interim results, announced on September 30, showed lower revenue and increased losses. Revenue was £0.2 million (H1 2016: £0.5m) for a loss of £10m (H1 2016: £7m). 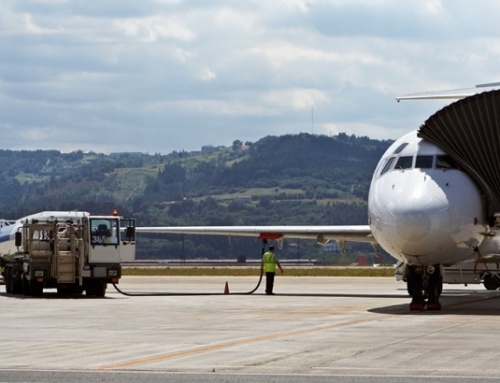 The share price dropped to 35p, thereby losing most of the gain from two weeks earlier when a partnership was announced to provide jet fuel to British Airways. 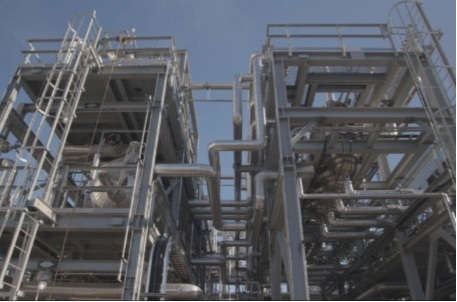 Velocys holds patents for a process known as Fischer-Tropsch that converts natural and synthetic gas to a wide range of oils using catalysts and micro-tubes. 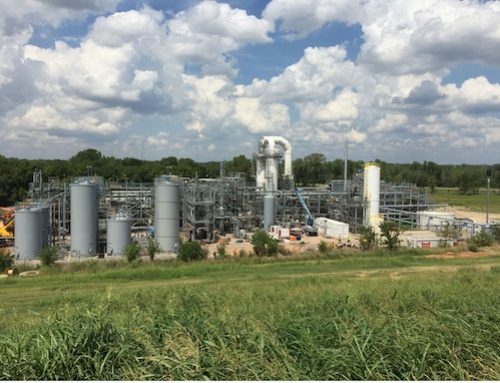 The company has successfully demonstrated the commercial viability of the technique at the ENVIA facility near Oklahoma City, which converts landfill gas into diesel, naptha or wax. This project was given the go-ahead in 2014 and started producing liquids in June 2017. Velocys are therefore in a strong position as the only commercial provider of this process on the small or medium-scale. Offsetting this has been the difficulty of finding the right market. It was originally seen as an adjunct to the oil industry, converting gas that was stranded in remote gas fields or offshore platforms into more profitable oil. However that has not worked out. 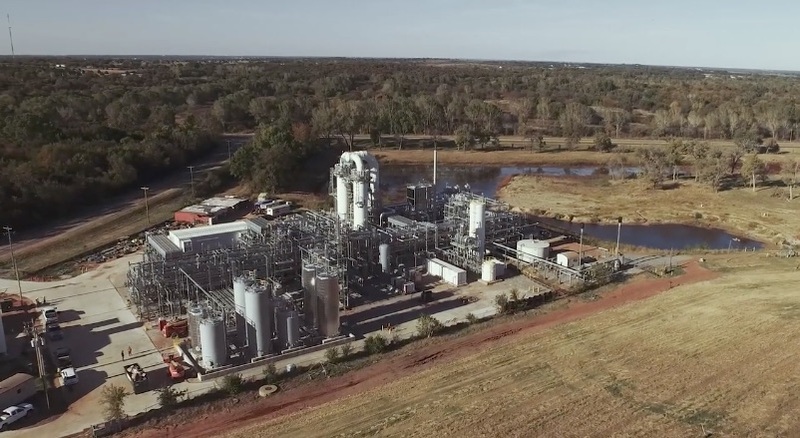 The company’s strategic reviews have increasingly turned to renewables, with the recent interim results focusing almost entirely on bio-refineries, meaning the conversion of gas from biomass or waste into liquids. 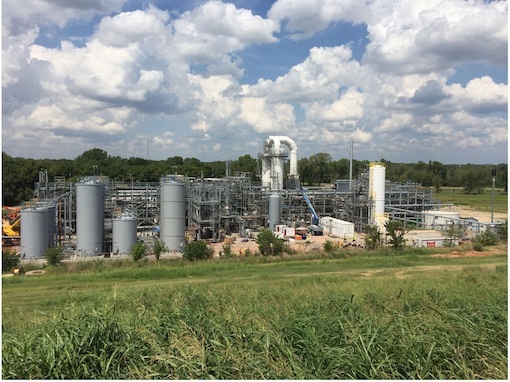 The plan now is to design a standard commercial-scale bio-refinery unit to produce diesel and other fuels from woody biomass in conjunction with partners TRI, who have equipment for gasification of the biomass, and Morimatsu for fabrication engineering. 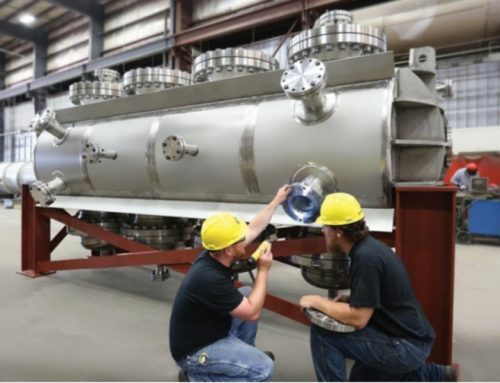 This unit, which would produce 19m gallons per year of diesel from 1000 dry tonnes per day of woody biomass, is being encouraged by the US Department of Agriculture who may offer a loan guarantee up to US$200m once they have seen the plans. 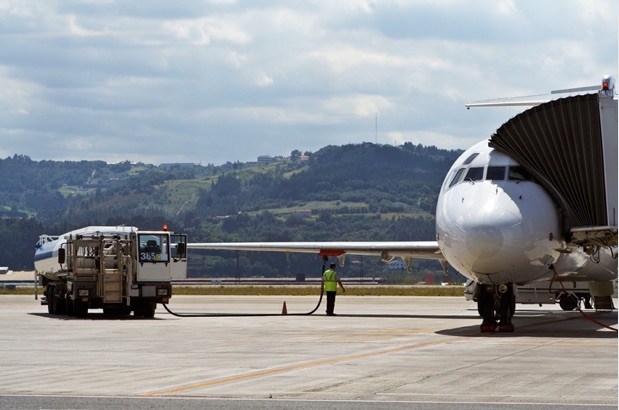 Although the main focus is in the US, Velocys have also entered into partnership with Suez, a waste management expert, and Norma, an affiliate of Ervington Investments, to provide jet fuel for British Airways and other airlines in the UK. An earlier attempt in 2015 to develop a jet fuel facility in the UK failed when the principal developer went bankrupt. The driving forces behind both of these developments are government obligations on transporters to use a certain percentage of renewable in their fuel. In the US this is known as the Renewable Fuel Standard and in the UK as the Renewable Transport Fuels Obligation. These projects also take time and still have several hurdles to clear. The final investment decision for the US project is expected during 2018, and only in 2019 for the UK project. In the meantime the company will need to fund the development costs while revenues will be limited to income from ENVIA and some engineering studies. Cash and cash equivalents at the end of June were £13.8m, down from £18.7m at the end of 2016. With its main operations in the US, Velocys has been hit by the drop in value of the pound. The company is tackling its negative cash flow by ceasing R&D activities in Oxford and the US, expecting to be cash neutral in 2017 and positive in 2018. It has been funding a significant portion of the ENVIA development costs, funding which should cease now that the project is operational. Although £10m additional funds were secured in May 2017 from share placement and convertible loan notes, more funds will need to be raised for the planned projects. Further announcements are expected before the end of the year.